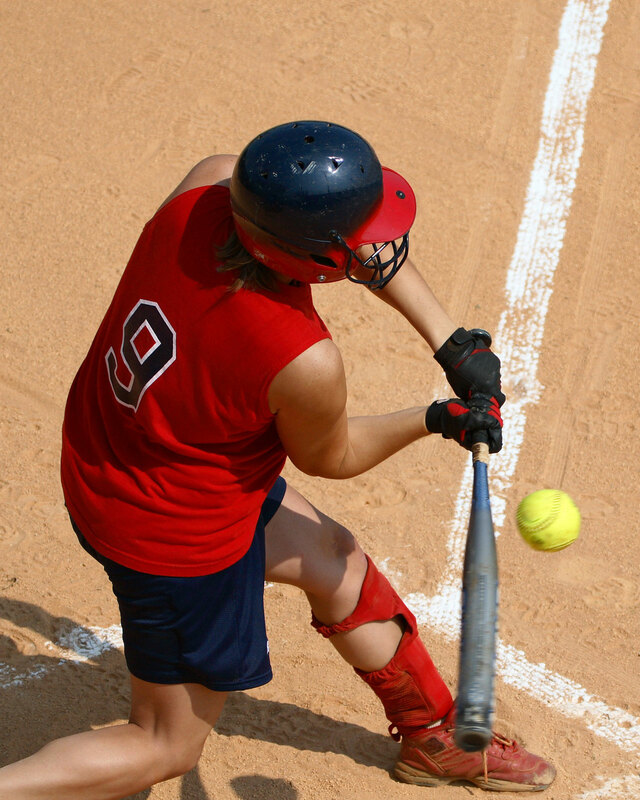 FC Sports Coed Softball starts March 25th! Grab your bat and your glove and we'll see you on the Diamond! Games will be played at the Softball World in the heart of the metroplex! Bring your family and friends as we enjoy great summer nights and softball! Sign up today to reserve your spot! For more details or call or text League Coordinator Nathan Parrish at 803-920-6683.